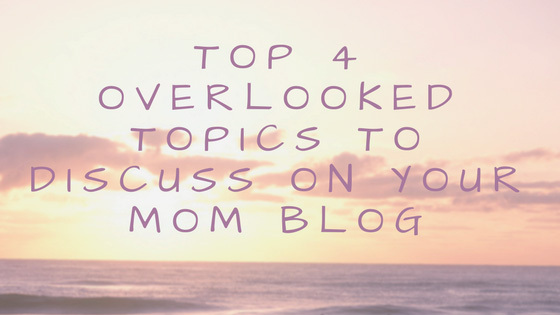 One of the best things you can do to make your personal mom blog stand out in a crowded field with numerous other popular blogs in the same niche is to discuss topics that those other blogs don’t discuss. If you skim through the other mom blog’s on the internet, you’ll find that most of them talk about parenting tips, cooking recipes, and fun personal stores with valuable life lessons. Being a work-at-home parent has many advantages. The most obvious one being that you get to spend more time with your kids. It also saves you money on childcare, travel expenses and leaves you with flexible work hours. Not to mention the fact that you can work in your pajamas if you really want to. However, sometimes it can be hard to get things done when the kids are running around, so here are some tips to keep them quiet and occupied so you can get your work done. 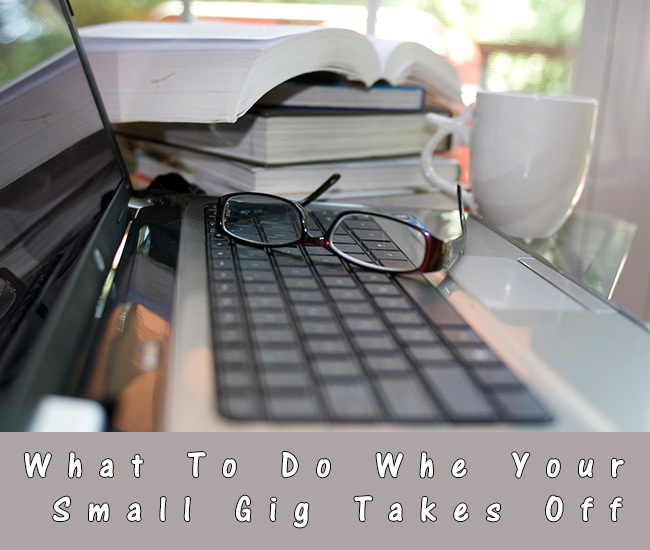 You’ve worked incredibly hard, stealing every moment you could find to build your business. There were days when you seriously considered giving up and moments when you were positive that the business would ultimately amount to little more than a hobby. But no! You were wrong and now you and what you have to offer are in serious demand. Congratulations! And don’t worry, it’s totally normal to react to your business’s popularity exploding the same way you reacted when your kids learned to crawl and walk: excitement immediately followed by horror and feeling overwhelmed with all of the decisions you suddenly have to make. With the advancement of technology there are more and more ways to save money around the household, whether by using energy saving appliances, bundling services and researching phone deals, or reducing your water consumption. And for those who are debating whether or not working from home might be another way to cut back on costs, there are plenty of ways that today’s tech tools can keep your business functioning efficiently from any location. Here are just five great tips that will help you save money and time in your household.